This camp is an introduction into the world of robotics. 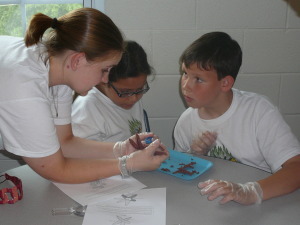 Campers will learn about the six simple machines and how they are incorporated into more complex machines. 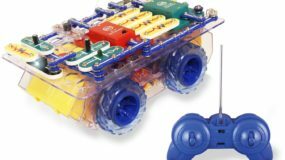 Campers will also learn about circuits and power sources as they build our “Mars-like” RC Rover. The radio-controlled RC Rover is capable of performing 23 experiments and activities. Campers will also have fun constructing their very own moving robot! Campers will be able to take home the robots they build for ours of fun after the camp week has finished!